Paula Creamer will be making her first appearance in the tournament, joining LPGA stars Brittany Lincicome, Brooke Henderson, Brittany Lang and Lexi Thompson, who took part in last year’s event. This quintet of LPGA major champions has a combined 33 LPGA victories. The competition will be Creamer’s first tournament following her recent wrist surgery. Creamer has won 12 tournaments, including 10 LPGA Tour events, and was the 2010 U.S. Women’s Open champion. She has total career earnings of $11,915,165. Creamer won 11 American Junior Golf Association tournaments during her amateur career before turning pro. Known as “Bam-Bam” for her powerhouse drives, Brittany Lincicome, a seven-time champion, won the 2017 Pure Silk Bahamas Classic, as well as the 2009 Kraft Nabisco Championship and the 2015 ANA Inspiration. She has total career earnings of $8,138,990. Her first win was in 2006 at the HSBC Women’s World Match Play Championship. She won the 2007 Ginn Open and became a major champion in 2009 winning the Kraft Nabisco Championship. She’s one of the longest hitters on tour with an average of 269.9 yards. Lexi Thompson has two wins on the 2017 LPGA season including the Kingsmill Championship presented by JTBC and the inaugural Indy Women in Tech Championship presented by Guggenheim. She captured her first major championship win at the 2014 Kraft Nabisco Championship. She has career earnings of $7,098,055 and nine career LPGA victories. Thompson was the youngest golfer ever to qualify for the U.S. Women’s Open at age 12 in 2007. She turned professional at 15 and became the youngest winner of an LPGA tournament at that time at the 2011 Navistar LPGA Classic at 16 years old. Brooke Henderson, the 20-year-old “Canadian Sensation,” won her first LPGA championship outside of the United States at the MCKAYSON New Zealand Women’s Open in 2017. Henderson has won five LPGA tournaments including the 2016 KPMG Women’s PGA Championship and was named the 2015 Canadian Press female athlete of the year. She has career earnings of $3,243,438 and eight top 10 finishes in 2017. Brittany Lang was the 2016 U.S. Women’s Open champion. Her career earnings are $6,705,202. She turned professional in 2005 after her T2 finish at the U.S. Women’s Open and has recorded seven top 10 finishes, six as a professional and one as an amateur, in major championships. 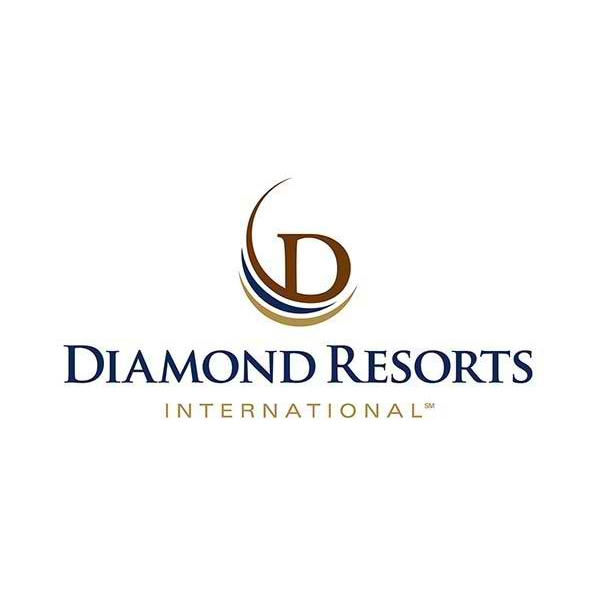 The Diamond Resorts Invitational™ features two distinct competitions utilizing a Modified Stableford scoring format, which awards points as opposed to strokes – similar to the PGA TOUR’s Barracuda Championship. PGA TOUR Champions and LPGA players will compete for $750,000 over the 54-hole tournament, while the celebrities will play for a $500,000 purse. Threesomes will include one PGA TOUR Champions or LPGA professional, and two celebrities. The singular format allows for a distinct competition, as all professionals and celebrities play their own ball and compete from the same tees. Early commitments for the 2018 tournament include Ray Allen, Josh Beckett, Roger Clemens, Mardy Fish, Tom Glavine, John Hart, Jon Lester, Greg Maddux, Mike Modano, Blair O’Neal, Chad Pfeifer, Alfonso Ribeiro, Jeremy Roenick, Mark Rypien, Brian Urlacher, Tim Wakefield, Michael Waltrip, and Larry the Cable Guy, as well as PGA TOUR Champions Billy Mayfair and Jeff Sluman. The 2017 celebrity field was led by Marcus Allen, Roger Clemens, Josh Donaldson, Jon Lester, John Lackey, Colt Ford, Tom Glavine, Greg Maddux, Brian McCann, Kevin Millar, Mike Modano, Larry the Cable Guy and 2016 celebrity champion, Mardy Fish. Active National Football League stars included Arizona Cardinals All-Pros Larry Fitzgerald and Patrick Peterson, as well as the Jacksonville Jaguars’ Bryan Walters. The defending champion is former Oakland A’s and St. Louis Cardinals standout pitcher, Mark Mulder. The Diamond Resorts Invitational™ will be nationally televised on Golf Channel all three days, and is the first PGA TOUR Champions Challenge Season event of the 2018 calendar year and has raised more than $2.3 million for Florida Hospital for Children since 2013. The tournament is the final Challenge Season event before the regular season, which opens the following week, January 18-20 at the Mitsubishi Electric Championship at Hualalai Golf Club in Ka’upulehu-Kona, Hawaii. Tournament week for the Diamond Resorts Invitational™ will begin Thursday, January 11, 2018 with the fifth annual Brian Gay Pro-Am presented by Diamond Resorts International®. Gay, a four-time PGA TOUR winner and longtime Orlando resident, will serve as host of the 18-hole celebrity-amateur competition, which will feature foursomes comprised of three amateurs and one celebrity or PGA TOUR Champions player. 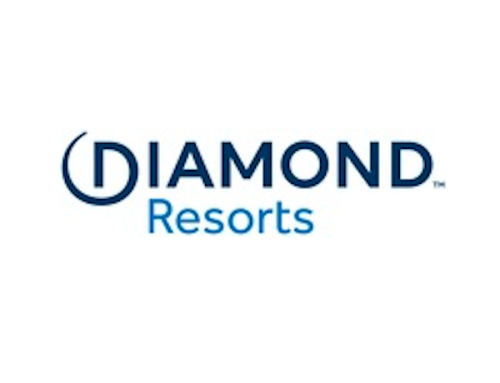 An evening dinner and concert at Mystic Dunes Resort & Golf Club, one of Diamond Resorts’ flagship resorts in Orlando, will complement Thursday’s events. Saturday evening will be a highlight of the tournament with a gourmet dinner and headliner concert by Platinum-selling recording artist and record-breaking six-time No. 1 hit maker Cole Swindell. Previous headliners included Jake Owen, Huey Lewis and the News, and Darius Rucker. The accompanying live and silent auctions have helped raised more than $2.3 million for Florida Hospital for Children.